Ann Arbor Carpet and Floors is the best flooring store to purchase your flooring supplies especially vinyl and luxury vinyl flooring! Vinyl flooring is the great choice for anyone looking to have their flooring project come to life and still be budget friendly. Vinyl and luxury vinyl flooring has especially been a go-to for a number of reasons in the most recent years. The ease of install, durability and versatile options are only a few reasons why it has become so popular. 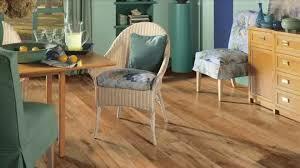 However, luxury vinyl and vinyl flooring may not be ideal for your home or office under a number of circumstances. Follow our guide by our professionals at Ann Arbor Carpet and Floors to figure out what you should know before purchasing vinyl for your next home or office floor. Vinyl flooring is 100% plastic; which is quite surprising for most customers but don't let the thought of having plastic flooring run you away. Vinyl and luxury vinyl tile is practical, modern, and flexible and in most cases, isn't assumed to be a cheap looking floor one bit. Vinyl is usually offered with several kinds of surface wears being vinyl no-wax, urethane and enhanced urethane. 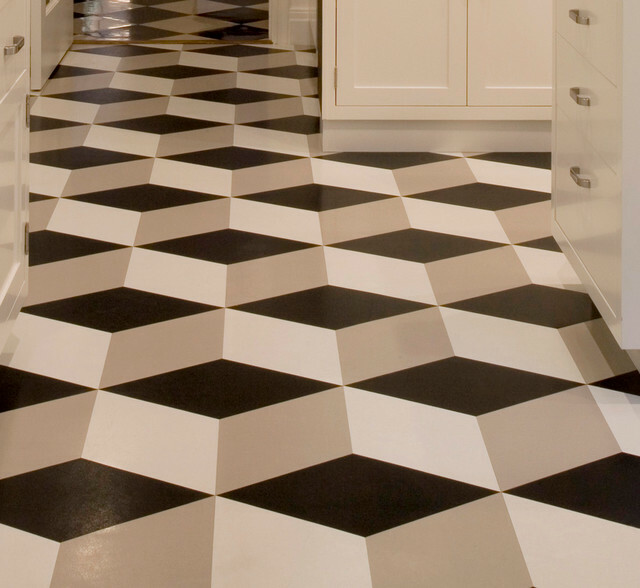 Luxury vinyl no-wax and vinyl no-wax is basically the beginning of every vinyl tile and has little resistance to possible stains and scuffs from shoes. Urethane luxury vinyl and urethane vinyl offers the same details as no-wax vinyl, plus more resistance and durability. Urethane vinyl also has low-maintenance properties, which makes cleaning a breeze. Finally enhanced urethane luxury vinyl and vinyl is created to have a tougher resistance to shoe scuffs, household chemicals and still offers the characteristics of no-wax and urethane vinyl. If you have high foot traffic in your home or office, our experts at Ann Arbor Carpet and Floors will give you all the information you need to make an informed decision for your new floor. Vinyl Floor Installation: At Ann Arbor Carpet and Floors, we have plenty of do-it-yourself customers that have no problem taking on the task of installing vinyl or luxury vinyl flooring but there are a few things we think you should know about vinyl installation before you begin. 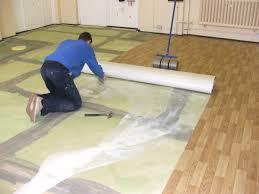 There are a number of ways to install vinyl, one being a full spread where an adhesive is applied to the entire tile which simply means every inch of the vinyl tile is covered with a sticky substance to help it adhere to the subfloor. Another installation option is called perimeter adhered which is just a fancy way to instruct you to apply the adhesive to only the seams as well as the outside edges of the tile flooring. Lastly, floating is also an option for vinyl and luxury vinyl installation and it is exactly how it sounds; the vinyl tiles are not bonded to the subfloor with any adhesive whatsoever. The old existing flooring more than likely will need to be removed in order to properly install the new luxury vinyl or vinyl floor so please take that into consideration whether you are installing the new flooring yourself or decide to hire a professional to take on the project for you. Existing baseboards and molding will also need to be removed prior to the installation of your new vinyl or luxury vinyl flooring so that is something to take into consideration prior to purchasing the vinyl flooring supplies. Vinyl flooring is mold resistant, mildew resistant as well as moisture resistant which makes it most popular for kitchens, bathrooms, laundry rooms, entryways and just about any room that liquid spills and moisture damage is a concern. 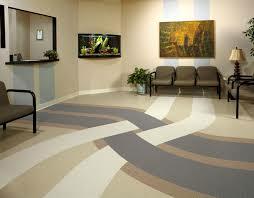 At Ann Arbor Carpet and Floors we have vinyl and luxury vinyl flooring that is superior to moisture damage of any kind. You could literally submerge your vinyl tile in water or most other liquids and it would have no ill effect on the vinyl tile at all; amazing! Maintaining and cleaning your vinyl and luxury vinyl floors in your home or office couldn't be any easier! Typically, sweeping or vacuuming the floor, and mopping from time to time will easily remove the dirt and grit. Our experts at Ann Arbor Carpet and Floors will give you plenty of tips to choose the best quality of vinyl flooring for your home or office. Vinyl, alike laminate is a copycat indeed, and perfect for customers looking to install great flooring within the means of their budget. We offer everything under the sun from natural looking stone vinyl, wood luxury vinyl, ceramic vinyl styles, linen luxury vinyl tiles, and a blend of all of those as well. At Ann Arbor Carpet and Floors, we have a variety of quality brands like Shaw and Kraus available for whatever flooring you are looking to install in your office or home. Come visit us today and let us show you how we are the very best flooring store in Ann Arbor MI. area. Ann Arbor Yellow Pages and More!